In a beauty enthusiast's mind, there's no such thing as too many new additions to our routine. We see beauty as not just a way to enhance how we look but also how we feel, and products are not the only ones we are fond of adding to our stash. Yes, we're meticulous about the products we buy and set a standard that only those that truly work can uphold. But over time, we've come to learn that products can do well by themselves but do immensely better with the help of the right tools. That said, ahead, the top tools in our beauty box. Imagine an artist without their brushes. Sure, they can do finger painting. But the story they'd like to tell through paint can be more easily conveyed if they had the right brushes. The same goes for a makeup artist or any casual makeup user. Without the right tools, you can't put products on as effectively as you'd like. 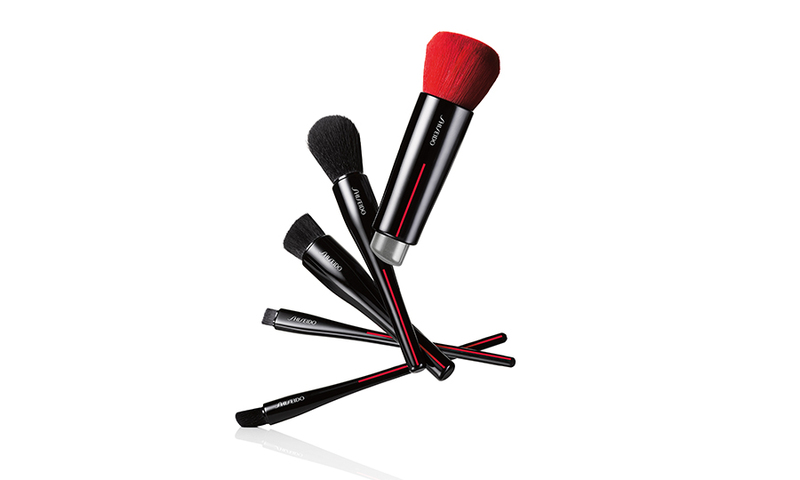 Invest in an outstanding set of brushes that will last you a long time, like the Shiseido Makeup Brushes. These ergonomic tools created with hidden-core technology promise to create an effortless makeup application experience. They're all versatile and can be used more than just one way. Cleansing is one of the more important parts of any skincare routine. You can't expect the efficacy of the other steps without ensuring that the first one is done correctly. 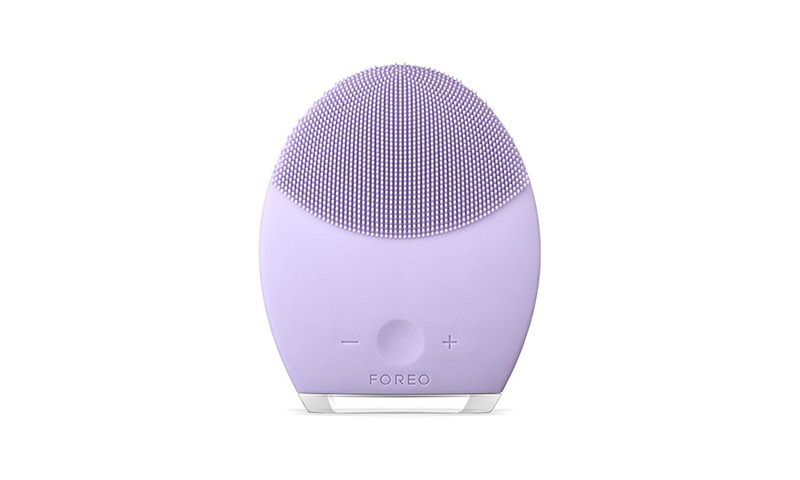 So take your cleansing routine a notch higher with this cleansing brush that uses T-Sonic pulses. This cult-favourite (and 2018 Clozette Beauty Awards nominee) not only effectively cleanses the skin but also helps minimise the appearance of blemishes. It also comes in different varieties, depending on your skin type, so you're sure to have a personalised beauty experience. Yes, you read that right. 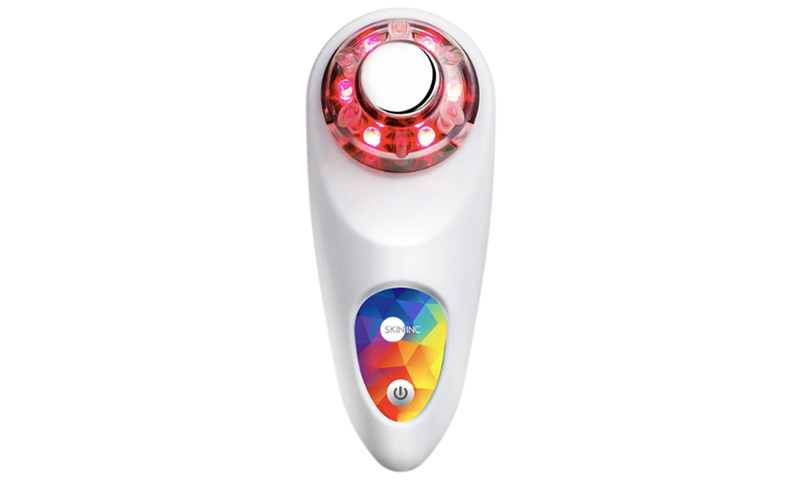 This device, which combines the power of coloured LED Chromotherapy and Low-Frequency Stimulation, targets various skin needs. Depending on which light you use, it can repair (red), make the skin glow (yellow), soothe (blue), sculpt and boost the absorption of products on the skin. This nifty little tool works like an IPL session at home. 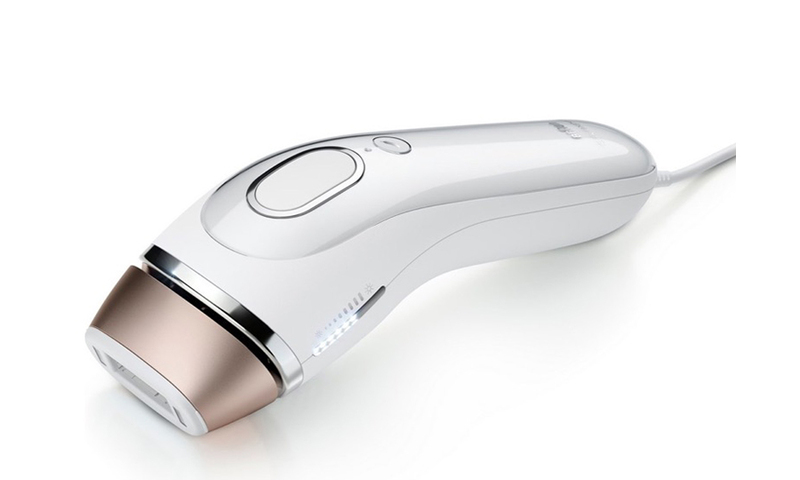 Using the same Intense Pulsed Light technology in laser centres, this gadget targets the hair's follicle. You'll be delighted to see thinning hair after four weekly treatments. Three months later, you'll notice a significant hair reduction. We have no aversion to ageing, but we do want to experience it gracefully. To help us (and you) do that, we're looking to add this roller from pop superstar Madonna's skincare line. Made with high-density carbon rollers, this tool will help improve skin's elasticity and firmness. 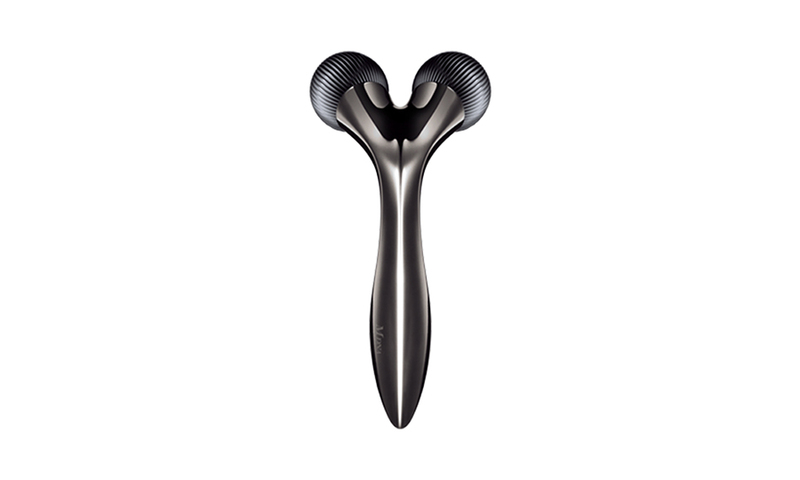 The carbon that makes up this tool emits Far Infrared Rays that help lift and firm up the skin.